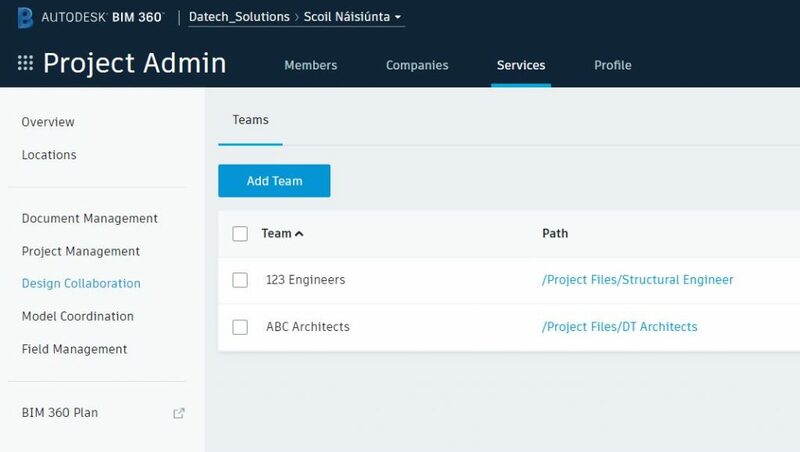 Once you have created your project within BIM 360 Design, adding teams will automatically generate the folders within Project Files for the named team. 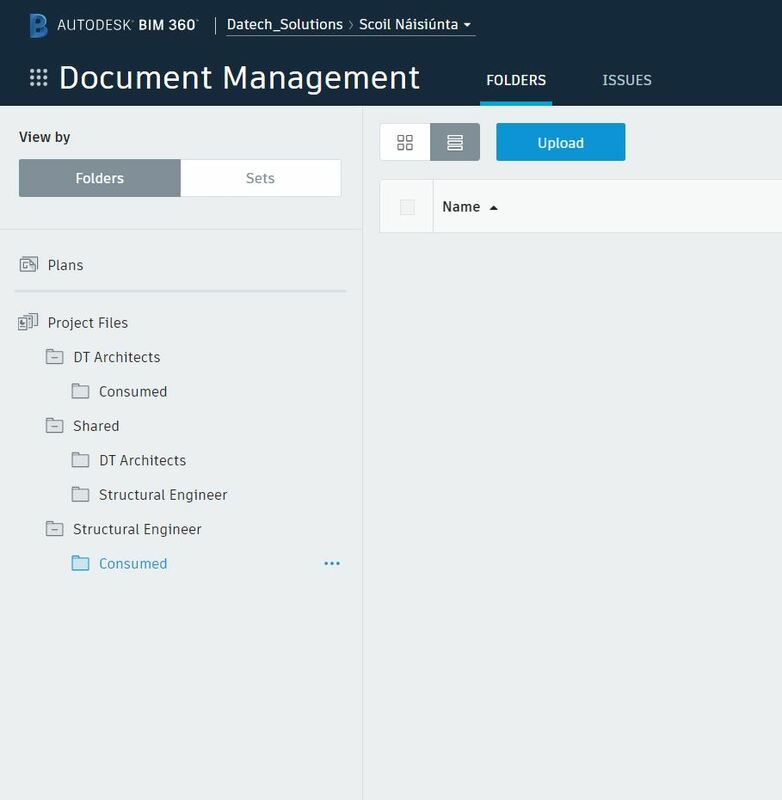 ABC Architects or 123 Engineers are separate companies, however, you can set them up as teams for the purpose of folder creation within BIM360 design. Teams can also include individual people or roles, with varying access rights to their folders.